What If You Weren’t There to Provide for Them? Sadly, unexpected death can occur at any age, and the impact can quickly take a toll on your finances. If you or anyone in your family were to die suddenly, have you made the necessary financial planning preparations? cause of death, with motor vehicle accidents being the primary cause. 3. For senior citizens, heart disease is the leading cause of death. Life insurance helps fill financial gaps that can develop rapidly when you or someone you love passes away. Having a financial cushion at such an uncertain and stressful time lets you and your family enjoy a higher quality of life and offers the opportunity to live independently. Whole life insurance gives you protection for your entire life at a fixed premium. It also builds cash value and may pay policy dividends. Term life insurance gives you protection for a particular period of time. Your premiums are guaranteed, and you can convert your policy to a permanent plan of life insurance protection if your situation changes. If you need flexibility, try universal life insurance. It lets you adjust your premiums and increase or decrease your death benefit as your needs change. Accident insurance helps protect you and your family in the event of financial losses caused by accidental death, as defined in the policy. 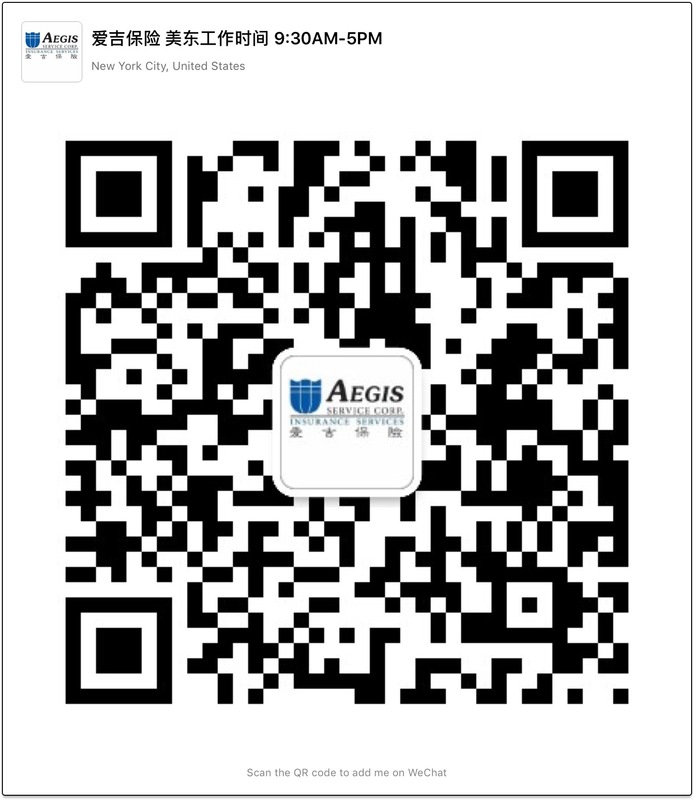 You can easily request an appointment to talk with an Aegis licensed insurance agent, either by phone or in person. To request an appointment, please select an option below.